Many thanks to Naomi Blackburn for inviting me onto her blog today to talk about author collectives. 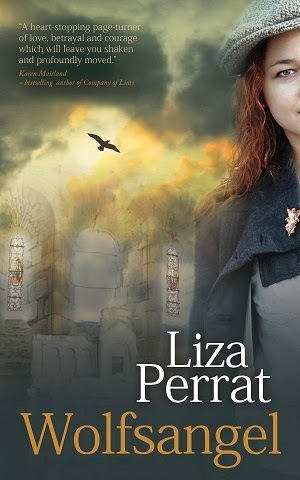 My name is Liza Perrat, and I am an Australian writer living in France, and co-founder and member of the Triskele Books author collective. The author collective model of publishing is becoming increasingly popular and has been arousing much media interest of late, so what exactly is our author collective? Well, we look like a small press, with our cohesive identity and distinctive visuals. We act like one too, using the Triskele brand as a trusted stamp of quality. But we’re not a small press. We chose not to create a publishing house because, legally, we wanted to retain our own rights, although we do have our own website and social media presence. So, we are simply five authors working as a team to promote our writing. And committed ourselves to publishing the books we wanted to write, not what the market dictated. 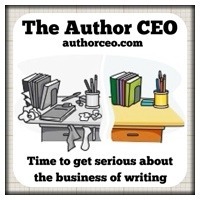 How does our author collective work? Basically, we are hands to hold throughout the entire publishing process. We critique, edit and advise on each other’s drafts before they go for final professional proofreading. If needed we give input on cover design too. Four editors could be counter-productive, but we all hold onto the central idea – what does the author want to achieve? How can we help to ensure each book meets the high standards we have set ourselves? Each writer then self-publishes her own books and retains all the rights. Choices regarding print and/or e-book, distributors, exclusivity or otherwise, translation rights, etc., are all up to the individual author. As for finances, it’s quite simple. We all keep our own royalties from sales, but for collective costs such as webhosting, print materials, advertising and book launches, we share the expense. Gillian is in charge of the finances, and keeps everyone updated and asks for top-ups when needed. Post-publication, teamwork is also vital in terms of marketing and networking. These days you have to shout pretty loudly to make yourself heard over all the other voices, and it’s hard to keep thinking up new and original things to say. Being part of a group means we can take turns being the one who’s out there spreading the word, leaving more time for our actual writing. All that said, basic trust is the foundation stone of Triskele Books. We’re honest about every aspect of what we do, and are not afraid to tell each other the unpalatable truth. That makes us all raise our game because we don’t want to let the others down. So, where is Triskele Books today? 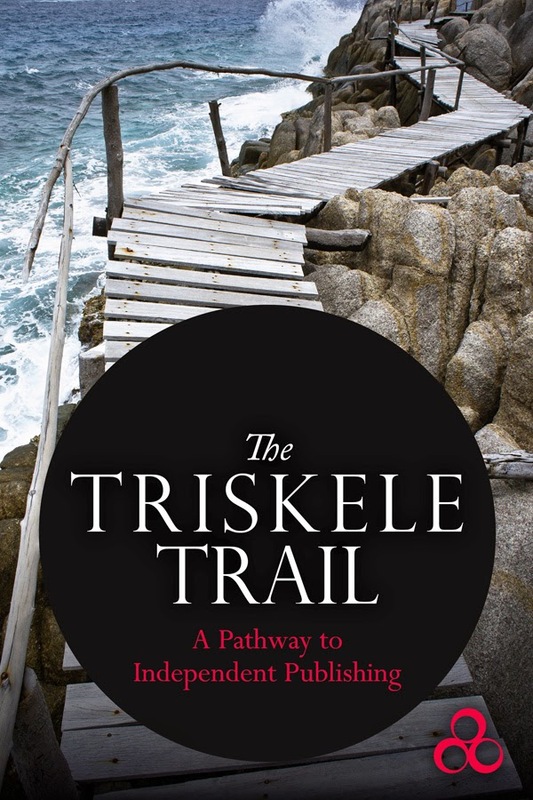 Eighteen months after launching the first three Triskele Books, we haven’t looked back. Our sales are on the rise, we have supportive and enthusiastic readers and dozens of great reviews. We have won various awards, seals and badges and have some eager authors lining up to leap aboard the SS Triskele. We run a monthly Bookclub on our blog, including reviews and interviews, and we have a whole plethora of books stewing in the pot for future release. A few weeks ago, on 16 November, we launched three new novels at the Chorleywood Literary Festival, where we answered questions as a panel, and where individuals “borrowed” us for information on all aspects of indie publishing, via the Human Reference Library. We found this an excellent and original way of launching books, and we’ll be looking into other festivals for possible future launches. 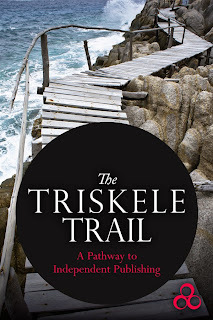 The Triskele team at Chorleywood… However, the most exciting current news, and I think my fellow Triskelites would agree with me, is The Triskele Trail, our co-authored “pathway to independent publishing” e-Book. Thank you, Naomi, for giving me the opportunity to tell you about Triskele Books. 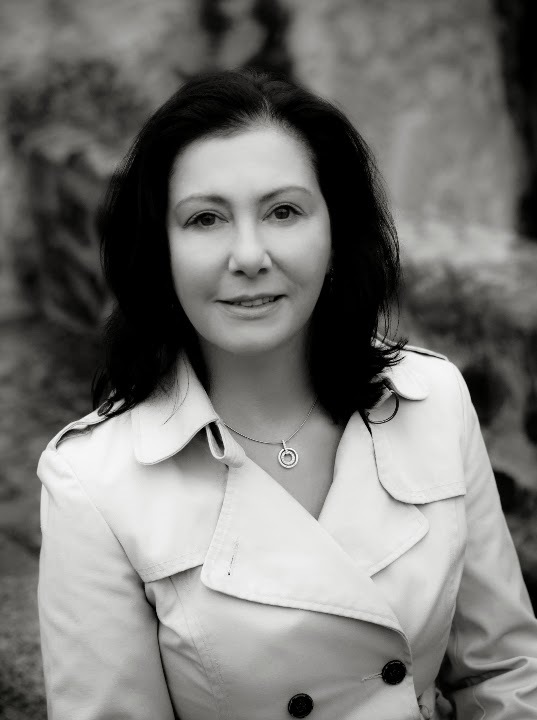 Liza grew up in Wollongong, Australia, where she worked as a general nurse and midwife for fifteen years. When she met her French husband on a Bangkok bus, she moved to France, where she has been living with her husband and three children for twenty years. She works part-time as a French-English medical translator. Since completing a creative writing course twelve years ago, several of her short stories have won awards, notably the Writers Bureau annual competition of 2004 and her stories have been published widely in anthologies and small press magazines. Her articles on French culture and tradition have been published in international magazines such as France Magazine and France Today. 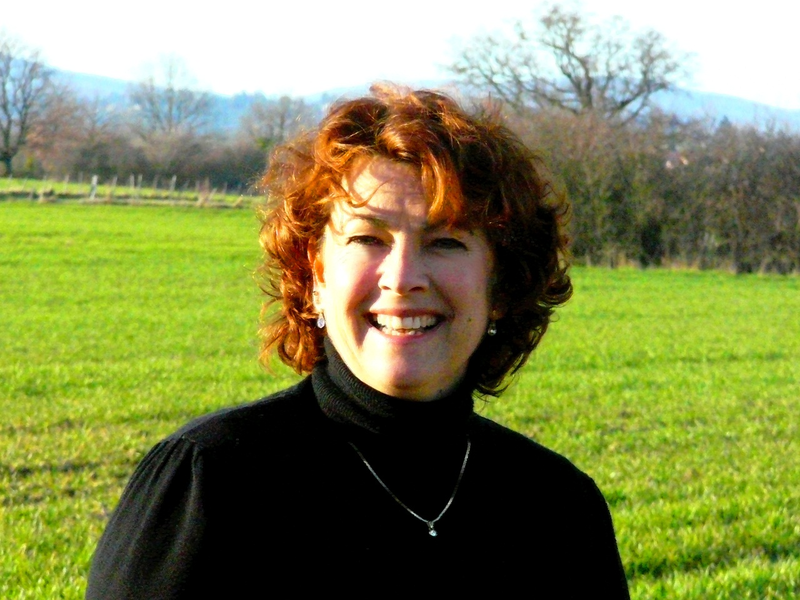 She has completed four novels and one short-story collection, and is represented by Judith Murdoch of the Judith Murdoch Literary Agency. 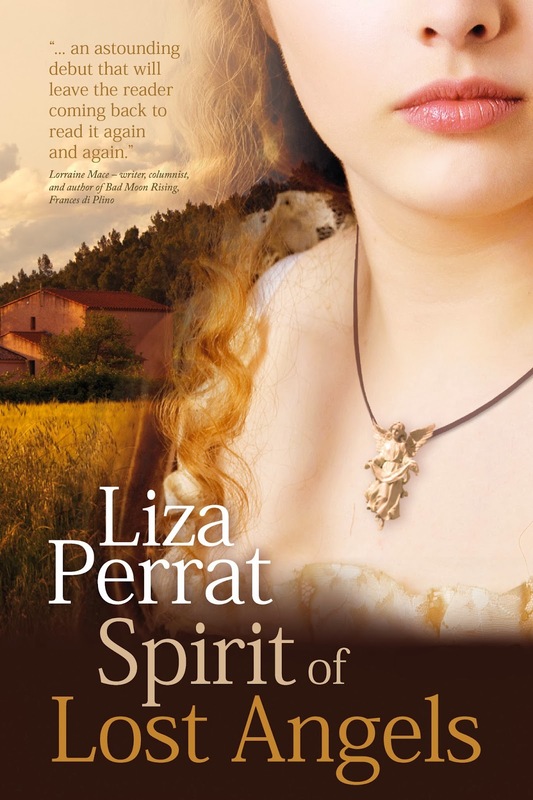 Spirit of Lost Angels is the first in the historical L’Auberge des Anges series set against a backdrop of rural France, and published under the Triskele Books label in May, 2012. Available as e-Book and paperback at all Amazon stores, Kobo, and Smashwords. The second in the series –– Wolfsangel –– was published in October, 2013. Available as e-Book and paperback at Amazon stores, Smashwords and Kobo. Liza is working on the third novel in the series –– Midwife Héloïse – Blood Rose Angel –– set during the 14th century Black Plague years. This is such a great idea. I can identify with all your experiences, having had a foot in both the traditional and indie camp for a while. Waiting for agents and publishers can be such a time wasting and anxiety producing experience. This article is really inspirational.